This week we answer all your questions about creatine- “What is the best form of creatine to take? Is monohydrate best or other versions such as creatine ethyl ester, HCL, etc? How much should someone take and when should they take it? Should someone load or not?” All these questions answered and more, in complete detail. 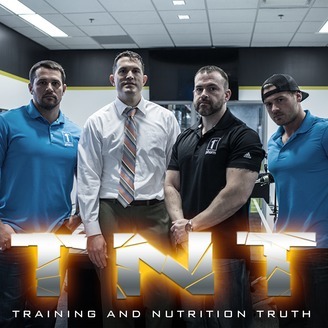 This topic is right in Dr. Chad’s wheelhouse as there may not be another person with more experience in the research community to provide you all the answers. Enjoy!!! 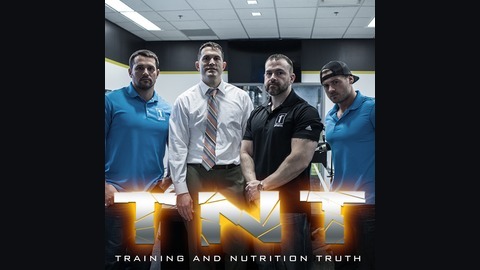 In this episode the crew answer 13 questions covering such topics as gas and protein powder, meals on the go, training heavy or high rep, training early versus later in the day, DIM as a supplement, keto salts, how many energy drinks might be bad, and much much more. Enjoy! The post Episode 72: Rapid Fire Q & A appeared first on TNT PODCAST.